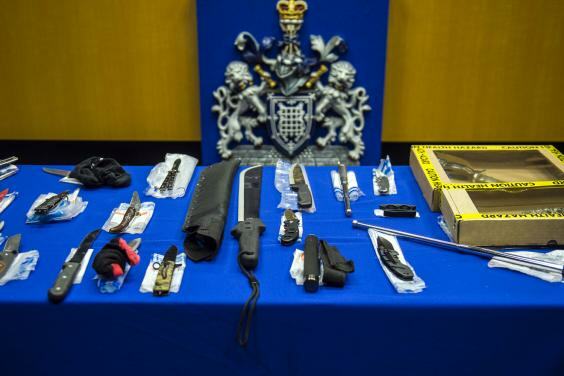 Police seized an astonishing arsenal of weapons at this year’s Notting Hill Carnival, with the haul including knives, machetes, batons and a knuckle duster. 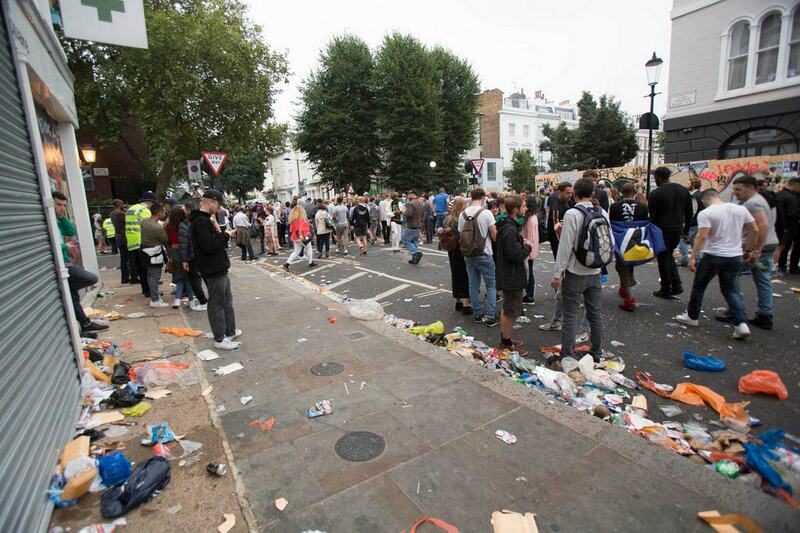 Sadly, the event held in London over the August Bank Holiday weekend saw a surge in violence and knife crime, with 21 assaults on police officers and a total of 407 people arrested at the annual celebrations. The number of arrests this year was the highest in a decade. 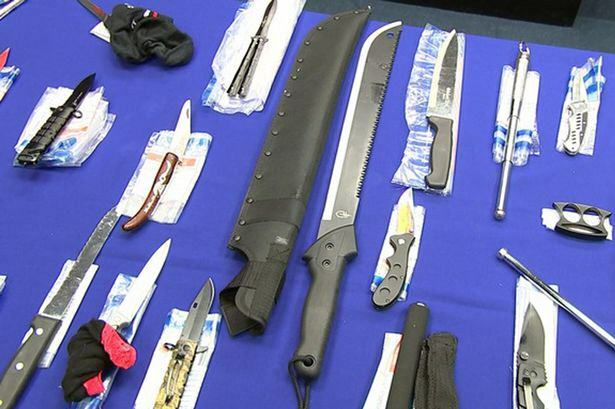 57 of those arrested were taken into custody for possession of knives and other bladed weapons, as police presence was once again ramped up at the carnival. This just a selection of the knives we recovered, many more have been seized and are undergoing forensic examination. It’s a good demonstration of what people are willing to take to a public event. 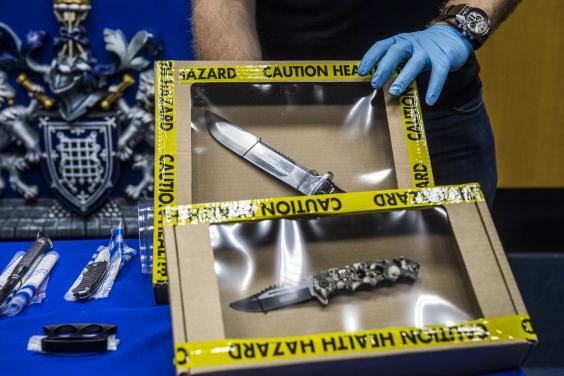 He added that the number of weapons seized (40) is more than double that of last year and suspects found carrying knives were as young as 14. It was also revealed that a 19-year-old boy was stabbed over the weekend, being taken to hospital with critical injuries, while one police officer was stabbed during the carnival and another bitten on the arm when he attempted to stop a group of men committing criminal damage. Guys, can’t we all just get along?